Please find a range of product reviews conducted by ICT for Education's editorial team. These reviews are independent and represent our assessment of the products and services offered by suppliers. To have a product reviewed, please contact Louise Johnson. 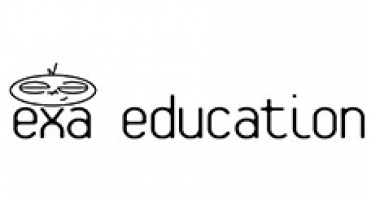 EXA Education is an internet service provider that owns its own network. The company’s target market is education establishments of all kinds, from small primary schools up to universities. 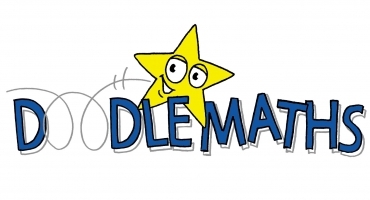 DoodleMaths is targeted at children aged 7 to 14 and is designed to provide a personalised numeracy experience. 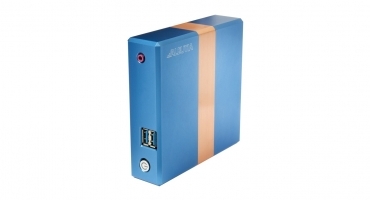 Aleutia manufactures fanless, solid-state drive desktop PCs. The computers are small and the case acts as a heatsink so they are well suited for use in higher temperatures. They are also silent. 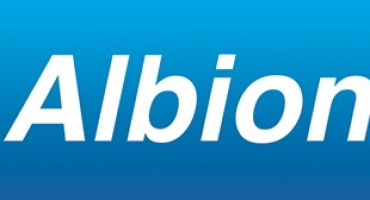 Albion supplies Apple products and supports schools deploying iPads and Mac PCs. It provides strong post-sales service and aims to enhance customers’ educational output. 2Simple’s primary product is Purple Mash. It is a web-based product targeted at primary schools and designed to provide a solution for cross-curriculum learning. 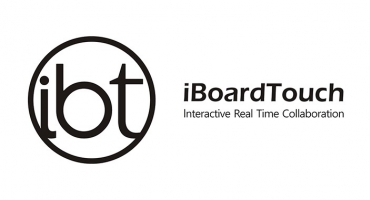 iBoardTouch manufactures interactive touch screens, producing both the hardware and software to make both mutually compatible. Wand is a simple content creation platform. A large number of creative activities can be added to it. 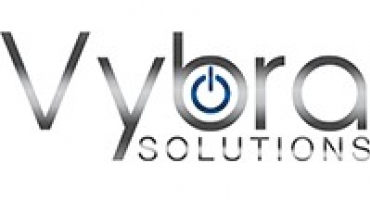 Vybra Solutions specialise in device management. This covers the charging and secure storage of electronic devices. 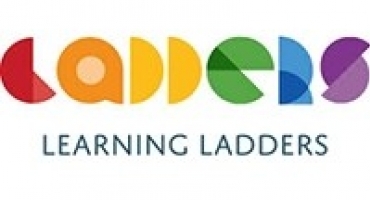 Learning Ladders is a relatively new company which has been in existence for three years. They have created a framework whereby a school can input their own curriculum and their own assessment policy. Earwig is a system for collecting evidence in the form of images, videos, audio files, documents and pupils’ work. It is multi-platform and can be used with any device.